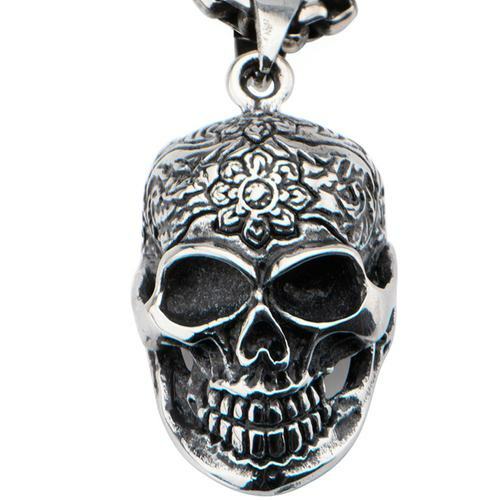 Rock'n'Rouge was born when we had trouble finding tattoo themed jewellery in the UK. We decided to start our own shop. So we will forever do our best to source quality pretty things to spoil yourself or the one you love to spoil! We attend some tattoo conventions, so if you see our banner at one, please drop by our stand and say hello! We also invite you to join our Facebook page where we add updates about our whereabouts and where you can upload photos of yourself with our products or photos of your ink! Rock'n'Rouge is owned by AlienRat Design Ltd which is small privately owned company in the South West of England.